Rain or shine, your kids will experience various activities throughout the day. 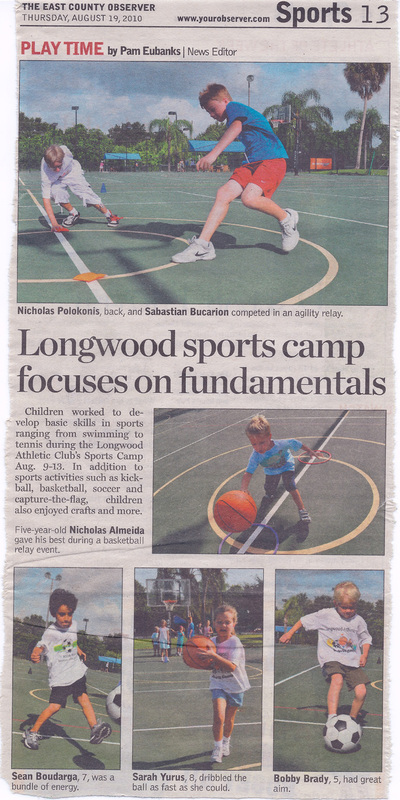 The summer sports camp at Longwood is designed to introduce your child to the fundamentals of sport. and the skills that will help them play for life. 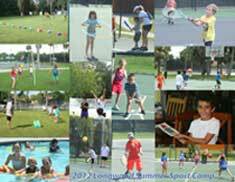 Kids will be grouped by age and skill level to learn and play!!! Movies, Arts & Crafts, and much more!!! 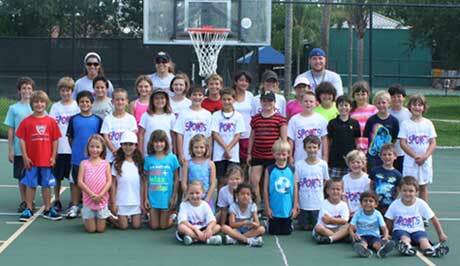 * Discounts apply to FULL DAY camp pricing only.